Victims and families of those in the British armed forces affected by a historic infected blood scandal, are being urged to come forward to have their voices heard in a Public Inquiry before it is too late. Following the first inquiries preliminary hearing in September 2018, victims and their families have been coming forward to provide witness statements, however the issue of contaminated blood in the military has so far not been considered by the inquiry. It is thought that there are hundreds of military personnel and their families on military bases who could have received infected blood in the late 1970s and early 1980s. As revealed in 2008 further infections could have occurred any time between 2001 and 2007 to soldiers or civilian security guards who needed emergency blood transfusions while being treated in American field hospitals in Iraq or Afghanistan. Poor record keeping and a less rigorous testing system led the US authorities to inform the British that they could not be certain that the blood was clean. Law firm, Watkins & Gunn, one of the designated firms appointed to the independent public inquiry, is calling on military victims and their families to put forward their stories. 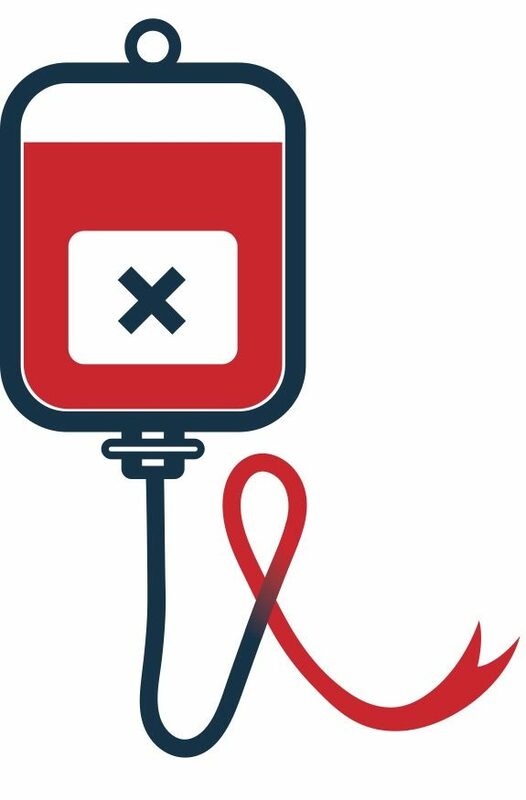 Called the worst treatment disaster in the history of the NHS, the infected blood scandal saw at thousands of people across the UK infected with HIV and Hepatitis C from contaminated blood products introduced through transfusions and other treatments during the late 1970s‐1980s. At least 2,400 people have died and many are living with debilitating illness. As one of the law firms designated by the inquiry, Watkins & Gunn is proving legal guidance and support to victims and their families throughout the entire process, and with costs covered by the inquiry. For more information or to register victims please click here or get in touch with us on 0300 1240 400.